Klostersud... unusual name. More than an outstanding beer speciality from the Klosterbrauerei Weissenohe. The beer is amber-coloured and formed a fine-pored, violent, dense foam. Very sweetish to the palate, in the middle part one notices the distinct caramel note, which extends to the finish. The finish is refined by a fine hops note. 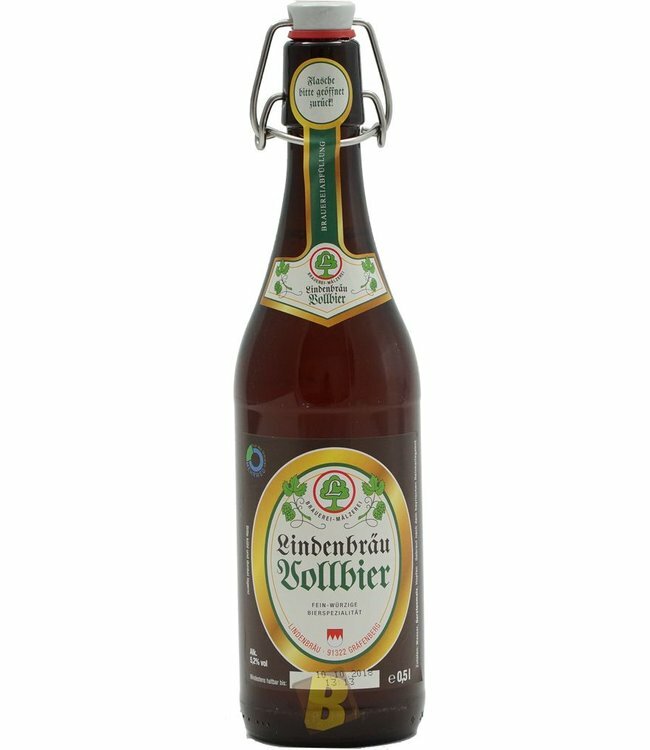 Klostersud from the Weissenohe brewery: A special beer that is a finely spiced, malty masterpiece of the Franconian art of brewing thanks to the best selection of raw materials and an elaborate brewing process. Not too massive, palatable...runs excellently! The sweet double buck stands his man with over 18 % original.. The Mönchshof Historische Märzen also follows the Bavarian..